If you’re ever gagging on a game of football but can’t find enough people to arrange a game, Jogabo could be a good starting point. 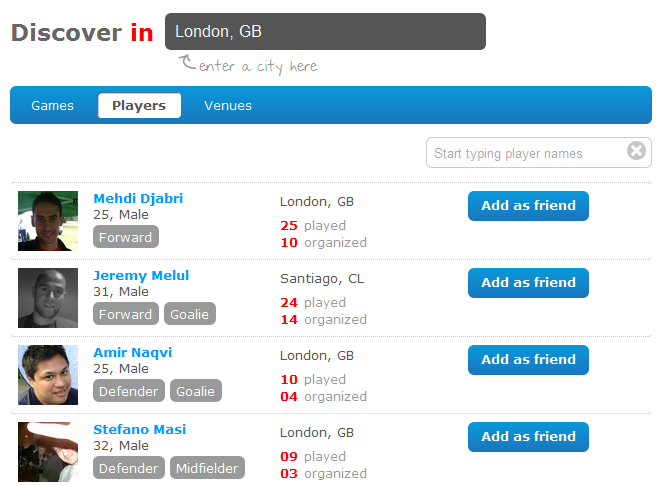 Jogabo went live in early November, after five months of private beta testing. First up, you’re best completing your personal profile so that people can see who you are, where you are, your favorite position and other pertinent details. 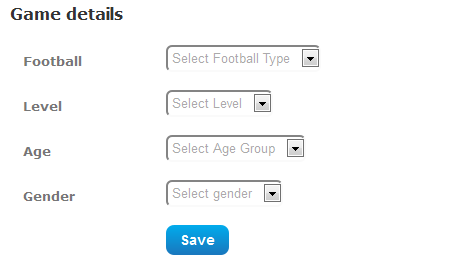 And it also lets you dictate how many players are needed (11-a-side, 5-a-side etc), the standard you’re looking for (“All levels”, “Competitive”, “Good”, “Just for fun”), as well as age-group and gender. It’s a pretty decent Web app, but as with many new ventures, much will depend on participation and user uptake. 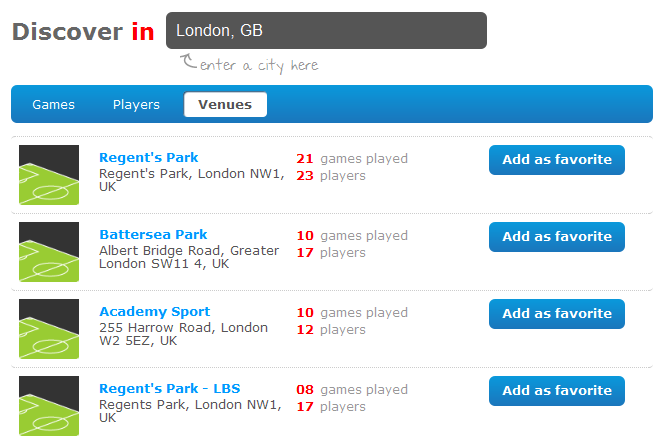 I’m based in London, and there seems to be a lot of activity going on here – indeed, there are a few games that I’m pretty tempted to sign-up for soon. Elsewhere, however, there seems to be limited activity, having checked out some of the main capital cities of Europe. I suspect that word-of-mouth will be Jogabo’s best friend here, and this could see it gain a lot of traction. Another potential use-case for Jogabo is if you already organize football games on a weekly basis with friends and you’re getting sick of players not turning up. You can get everyone to sign-up to this, and arrange it through here. If you’re ever short of players, you can reach out into the community to get players on an ad-hoc basis. 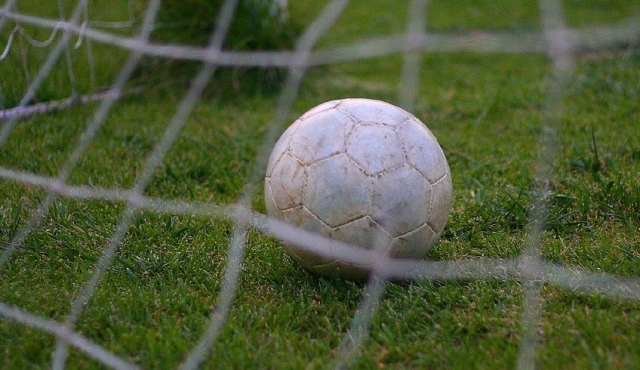 Jogabo – The easy and social way to play soccer from Jogabo on Vimeo.